#BOSUstrong Challenge Starts Monday 9/14/2015!! Today I am embarking on a 4 week challenge with BOSU and Sweat Pink to prove to the world that I am #BOSUSTRONG. I will squat, mountain climb, plank, push-up, lunge, crunch, and balance my way to a stronger core and leaner body. And I will encourage my family, fit friends, and fellow challengers to join me on this fun journey because we are one big, happy #FitFamily. My love for__health and fitness__. And my _desire to help others achieve their goals_. So I want to know – are you #BOSUStrong? Copy and paste the above, fill it in and make it your own and then tag me, @sarah_griff_fit in it and share with your friends! Let’s all be #BOSUSTRONG. And don’t be afraid to get your family and little ones involved! The great thing about this challenge is that anyone and everyone can participate! 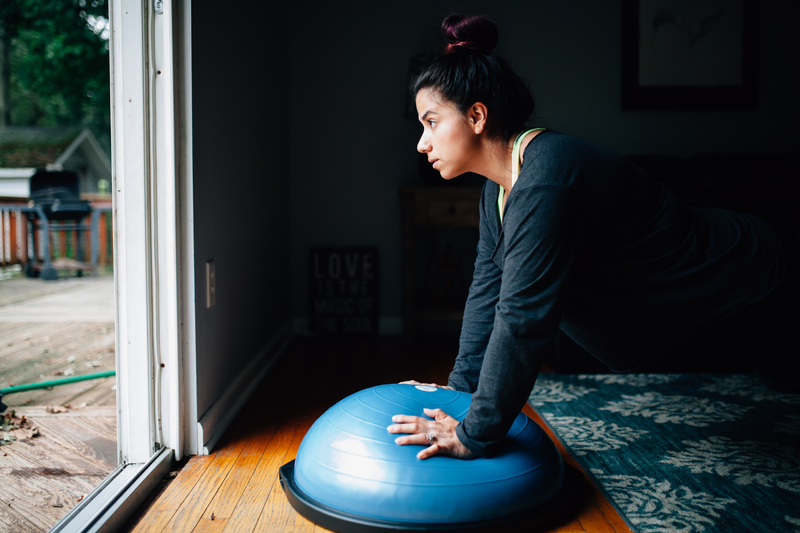 I’m eager to use the BOSU to aid in my PT for my running injury (which, I’ve yet to mention on here–oops! I’ll update on that soon) and to combine with my favorite Beachbody workouts. 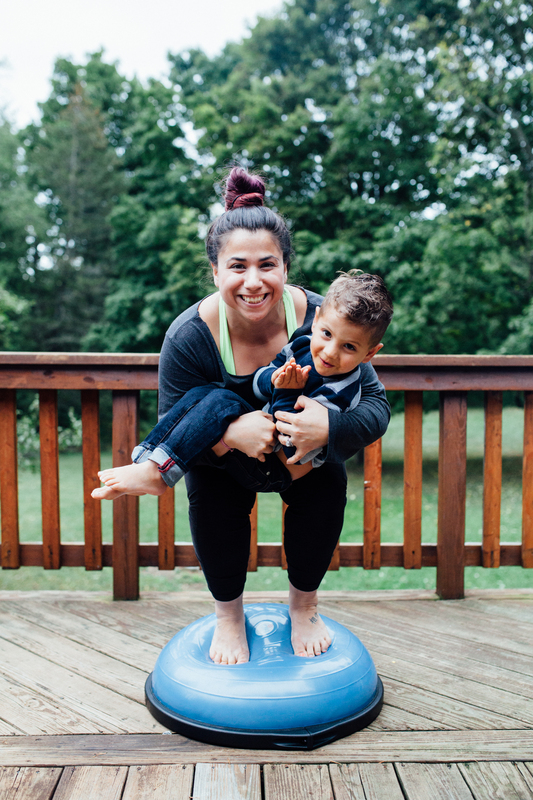 As usual, little man is always eager to join me on my ventures and pretty soon he’ll be receiving his very own mini-BOSU (the BOSOsport) along with workouts geared towards kiddos. 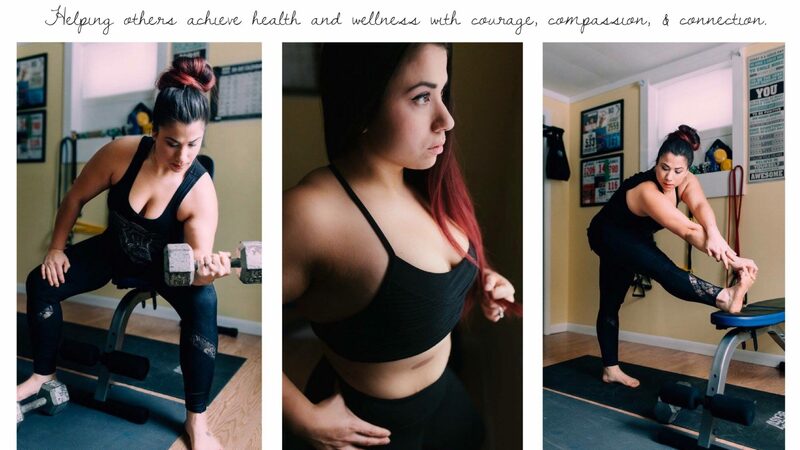 We’re lucky enough to also be participating in the #FitFamily challenge as well! SO!! Are you ready?? Let’s get #BOSUstrong together and hustle for the muscle.